The ICANN Ombudsman’s job is to make sure that ICANN community members are treated fairly. Acting as an impartial mediator, the Ombudsman helps resolve disputes on issues involving the ICANN Board, staff or supporting organizations. The Ombudsman is here to help you! This is a page with practical directions as to how the Ombudsman can help you with your problem, and to help you decide if the Ombudsman can help you. The Ombudsman is given some specific powers to look at problems. There are some things that the Ombudsman cannot investigate, but sometimes the Ombudsman can facilitate some resolution, by discussion or mediation. The ICANN Ombudsman is independent, impartial and neutral. The Ombudsman's function is to act as an informal dispute resolution office for the ICANN community, who may wish to lodge a complaint about ICANN staff, board or problems in supporting organizations. 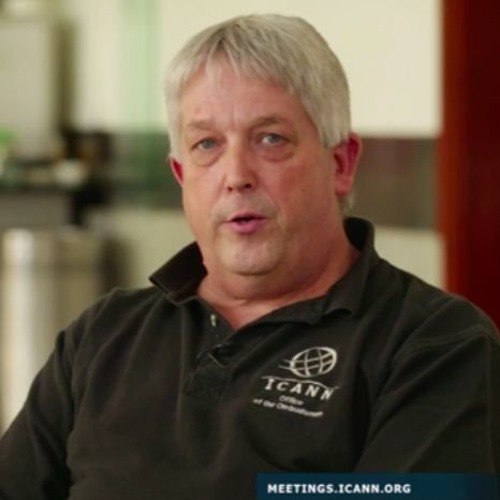 The purpose of the office is to ensure that the members of the ICANN community have been treated fairly. The Ombudsman is impartial and will attempt to resolve complaints about unfair treatment, using techniques like mediation, shuttle diplomacy and if needed, formal investigation. The Ombudsman is not an advocate for you, but will investigate without taking sides in a dispute. The process is informal, and flexible. Complaints to the ombudsman are completely confidential. The fact that you have made a complaint is never disclosed unless you expressly waive confidentiality. This is very important for those who are concerned about an imbalance of power and consequences if a complaint is made. The Ombudsman cannot make, change or set aside a policy, administrative or Board decision, act, or omission, but may investigate these events, and to use ADR technique to resolve them and make recommendations as to changes. The Ombudsman cannot investigate issues between a domain name registrar and a domain name holder, nor can the office help with website content or spam or malware. However the Ombudsman will try to find the best place to help with these issues and refer the visitor. Learn more about the Office of the Ombudsman by viewing this flyer. Learn the Updated Expected Standards of Behavior by reading through the infographic. Everyone who takes part in the ICANN multistakeholder process, including Board, staff, and those involved in Supporting Organization and Advisory Committee councils should review this document by clicking the link above. As we approach ICANN64 in Kobe, Japan, I want to share some important information regarding the Office of the Ombudsman. 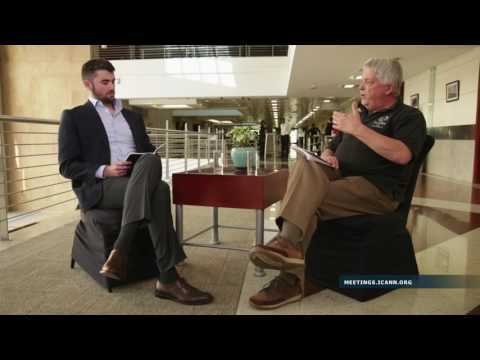 ICANN's James Cole interviews ICANN's new Ombudsman, Herb Waye during ICANN57.